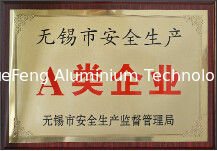 YueFeng Technology is committed to quality and the achievement of excellence throughout all company activities. 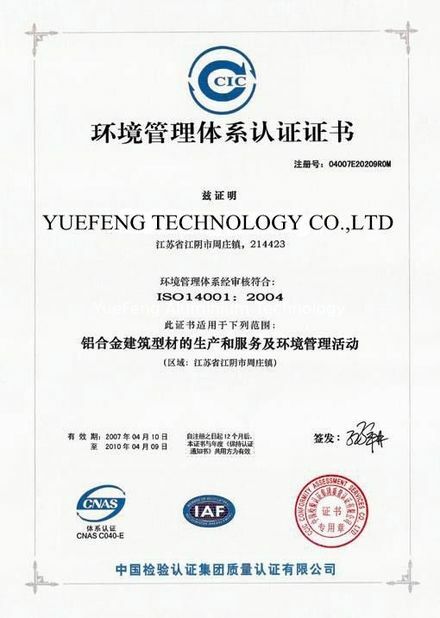 With the objective of providing our customers the best possible products and service, YueFeng Technology Co. Ltd. seeks to constantly improve manufacturing processes, testing and measurement techniques, and the overall performance of our quality management system. 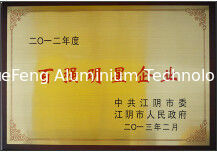 The Quality Policy is established and structured to provide ISO 9001:2008 compliant quality management. Our quality management system is designed to provide satisfaction for our customers with defect-free products that conform to their requirements and are delivered on time. We communicate our commitment to quality within the organization through the provision of resources, leadership, and quality objectives. By monitoring and reviewing the quality management system we will ensure its continual improvement and effectiveness.